korea coree, Prince Ito It? 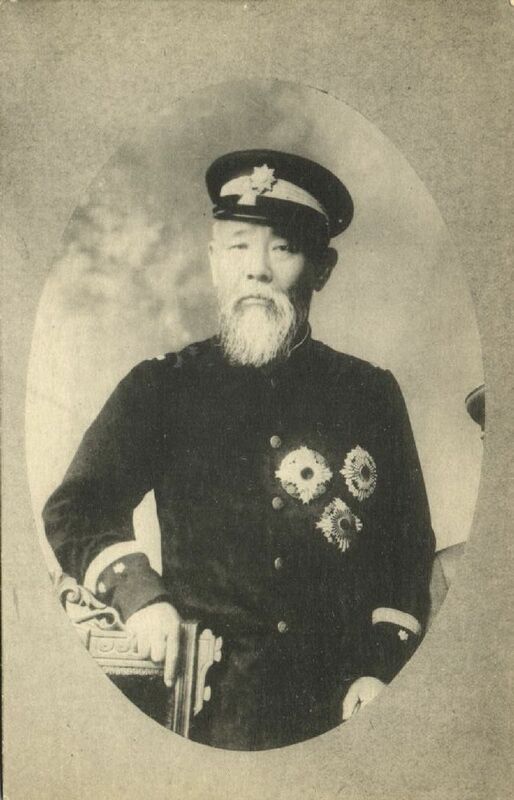 Hirobumi in Uniform (1910s) Condition: Very Good, unused ca. 1910, minor corner wear; see scan. If you would like to see a larger scan, please mail us and we wil be happy to send you one by e-mail. Condition: Very Good, unused ca. 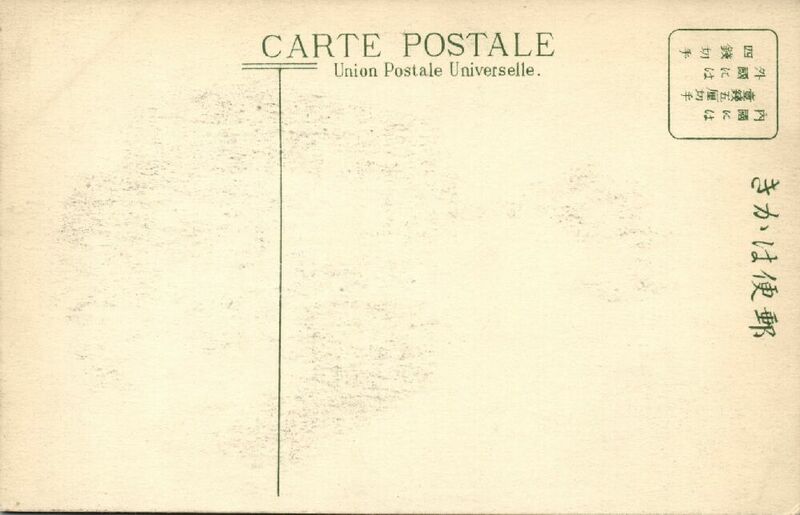 1910, minor corner wear; see scan.